Annual wellness visits are important for our health, especially as we age. Being proactive about your healthcare can literally save your life. In fact, getting your vitals taken, and possibly some blood work, can help detect early warning signs for potentially serious issues. Catching these indicators early and starting preventive treatment can make all the difference. To help you get the most out of your appointment, here are the top 10 questions to bring up during your time in the exam room. 1. Do I still need my medications? Sometimes, the medications you’re taking may no longer be needed. Many medications treat symptoms only, and over time those symptoms can go away or alter on their own, independent of the medicine itself. 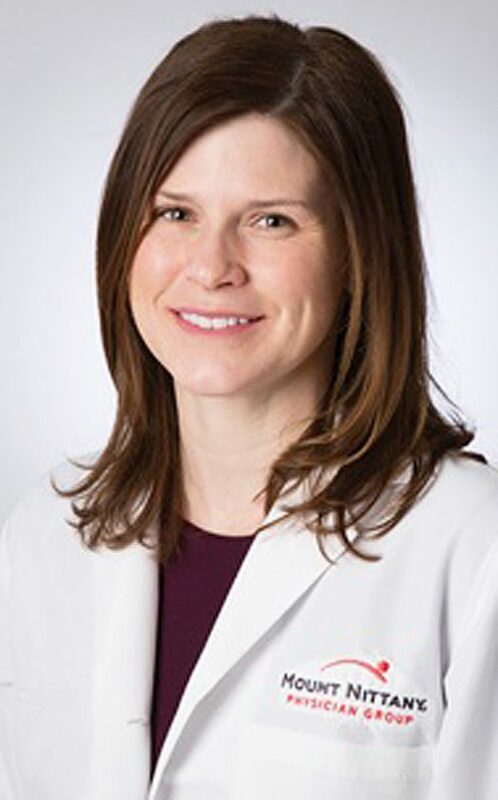 Cynthia Alexander, MD, is a provider with Mount Nittany Physician Group Internal Medicine in Bellefonte. To schedule an appointment, call 814.355.7322.